A website dedicated to the Queen Victoria 1887 Jubilee issue stamps. The website is full of useful information for the collector, giving guide prices for stamps and covers, listing and displaying rare items, reports on items at auction, and even a shop! Please note that EXPANSION IS ONGOING. It is designed to be a resource for me as much as it is for you, so please add your comments to help improve and update the information held here. 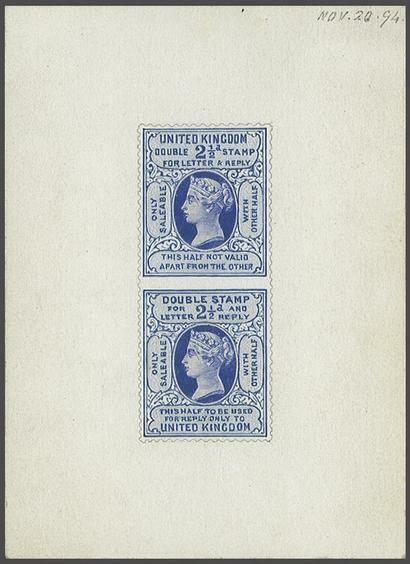 The 1887 Jubilee issue is so called because the stamps were issued in the year of Queen Victoria’s Jubilee. Although this is mere coincidence as they were not intended to celebrate the event. The set of 10 values was released on the 1st January 1887. A 10d and a 4 1/2d value were later added, and finally the 1/2d and 1s values were changed in order to conform with UPU (Universal Postal Union) standards. Giving Great Britain a unified set of 14 values of the 1887 Jubilee issue. But the entire story of this issue is not so easily written. These stamps were also used by Government departments, where they were overprinted or punctured to be used by that department only. Those granted their own stamps included the Inland Revenue, the Office of Works, the Board of Education, Board of Trade and the Army. 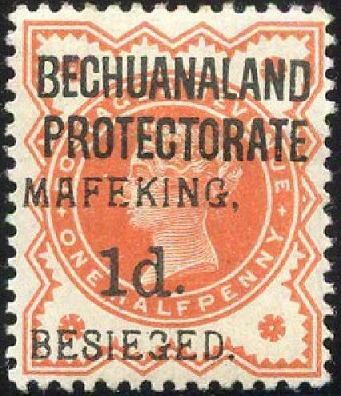 British Colonies were also granted permission to overprint the issue, and can be found with British Bechuanaland, Bechuanaland Protectorate, Mafeking, Niger Coast, Zululand and in the Levant. Not only that, but unoverprinted stamps were also used in the British Post Offices in the Levant, South Africa (during the Boer War), Niger Coast and aboard ships on the seven seas. So as you can see, there is a wealth of material with the Jubilee issue to collect, without going into any detail about essays, colour trials, die proofs, frankings on cover, telegraph usages and so on, and ranges from the very cheap (less than a pound) to the very expensive (tens of thousands of pounds). So I hope you enjoy reading through my website, at the reference material, the blog and the articles, and learn something along the way.